In honor of our 21st Anniversay, save 21% off everything in store! | 2019 KISTLER RODS LISTING | Not sure what rod to choose? Trey walks through each Kistler Rod series to help you make the perfect selection for your fishing experience! Trey Kistler takes a tour of the Kistler Rods factory right here in Magnolia, TX. 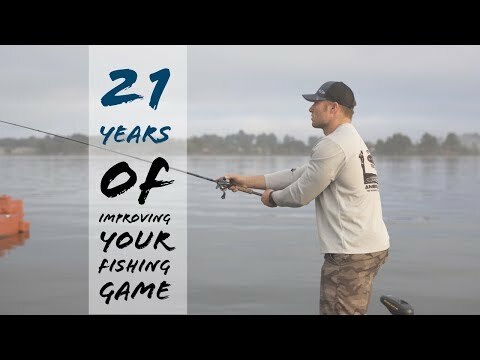 21 years of making fishing rods for bass fishermen. We have created what will likely become the best fishing report resource on the web! It's FREE and it's EASY to post your own Fishing Report.